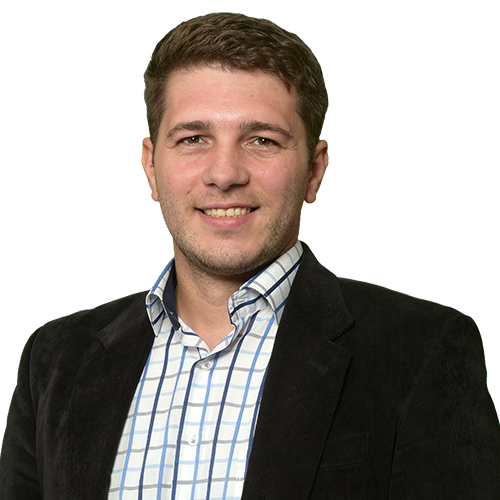 Silviu is our Chief Commercial Officer, bringing over 10 years of experience in developing and implementing successful online strategies. Silviu is also a huge supporter of startups and has worked with big brands. Among his core skills, we can include Online Marketing and Advertising, Social Media, Project Management and Account Management. When he isn’t working with us, Silviu is probably either spending time with his family or engaging in fun creative projects.